Mid-season stats for the Xfinity series. 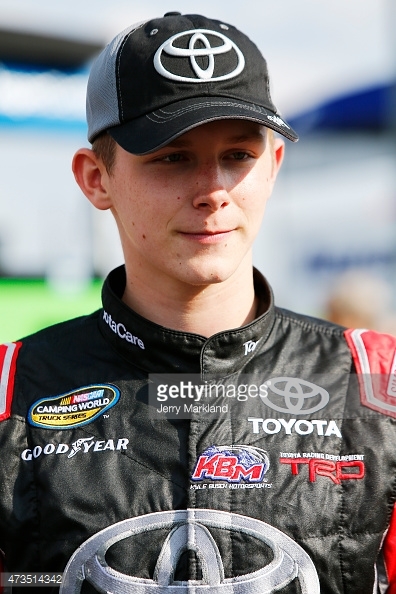 Xfinity regulars only and drivers that have started 80% of the races. 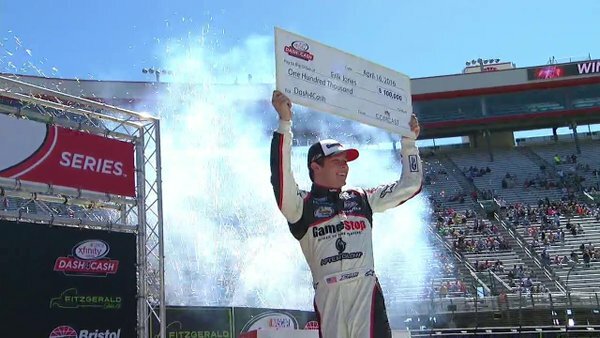 Erik Jones emerged from a restart with three laps remaining to surge to victory Saturday in the NASCAR XFINITY Series at Bristol Motor Speedway, pocketing a $100,000 bonus as part of the series’ Dash 4 Cash promotion. 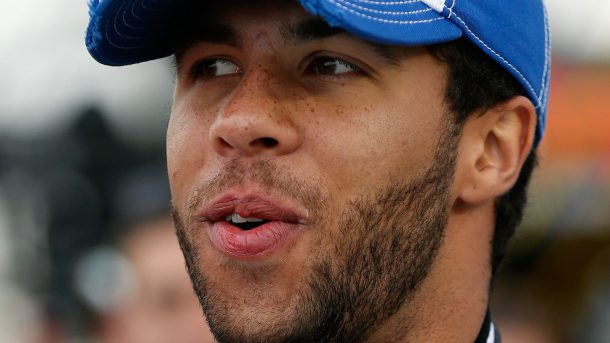 Jones wheeled his Joe Gibbs Racing No. 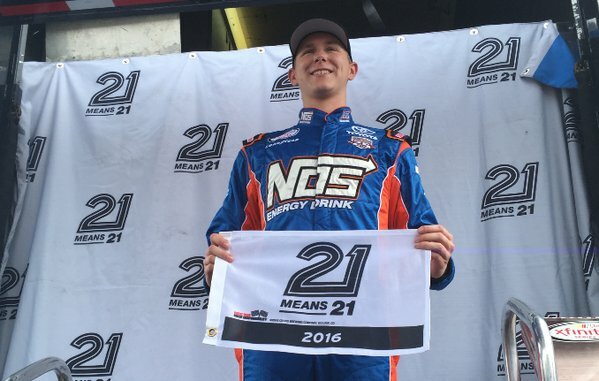 20 Toyota past Kyle Larson’s No. 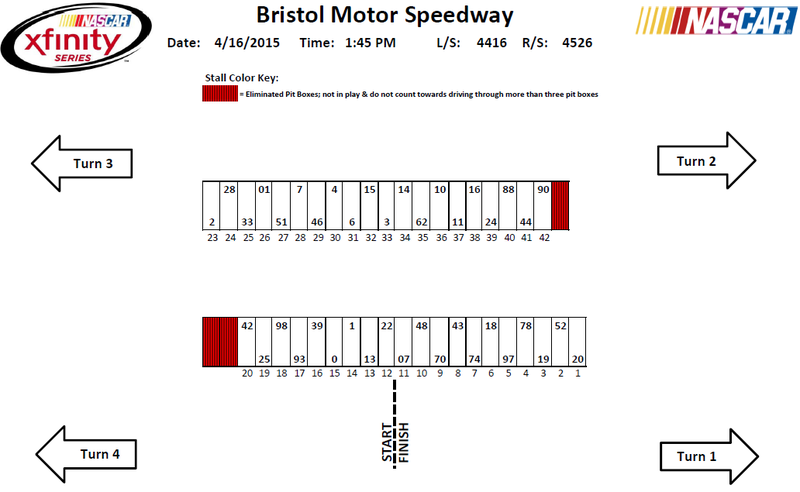 42 Chevrolet in the 198th of 200 laps, then held off a charging Kyle Busch by .419 seconds at the checkered flag. 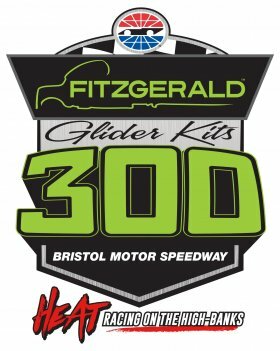 His win in the Fitzgerald Glider Kits 300 was his first XFINITY triumph of the season, his first Bristol win in the series, and the third of his XFINITY career. 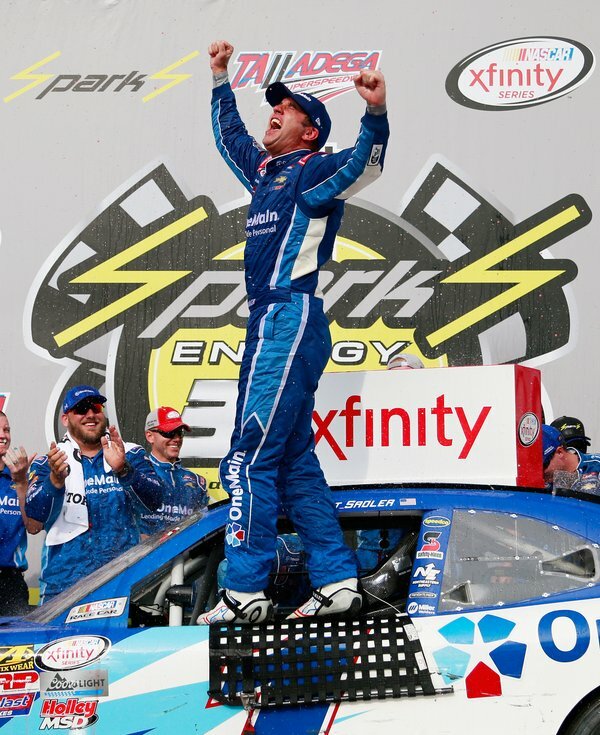 The victory also qualified Jones — who led three times for 62 laps — for the NASCAR XFINITY Series’ Chase playoffs. Time of Race: 1 Hrs, 08 Mins, 10 Secs.